The world is changing. 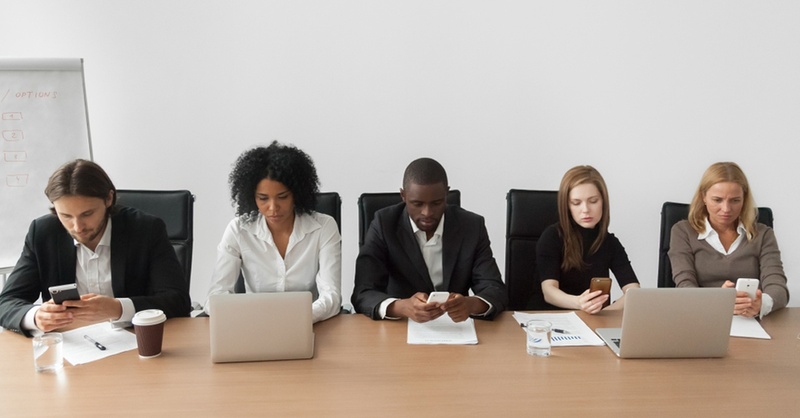 Businesses are moving from a workforce that is chained to a desk for eight hours a day, five days a week to a more flexible employment model. This flexibility means that much of a company’s workforce may be spread throughout a city or even throughout the planet at any given time. 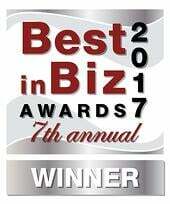 Although this has been shown to improve employee productivity, certain tasks are more efficient when accomplished face to face. 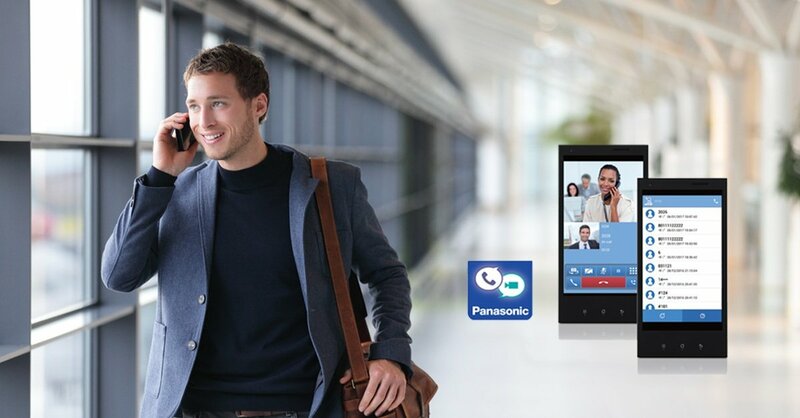 This phenomenon has caused videoconferencing to go from nice to have to essential in businesses of all sizes. 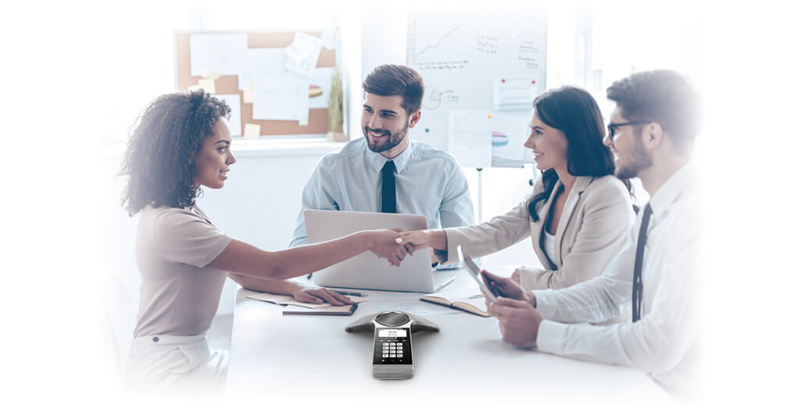 To meet the needs of a dispersed workforce, Yealink has developed one of the most flexible, cost-effective and feature-rich set of solutions on the market. 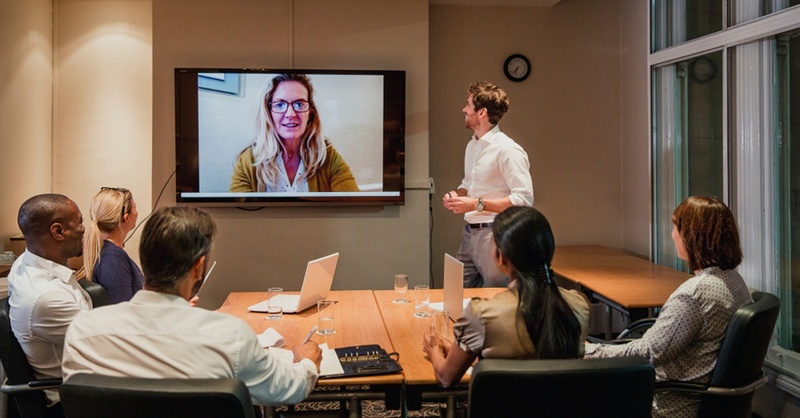 This article reviews Yealink’s videoconferencing systems, including its innovative cloud-based VCMS platform. 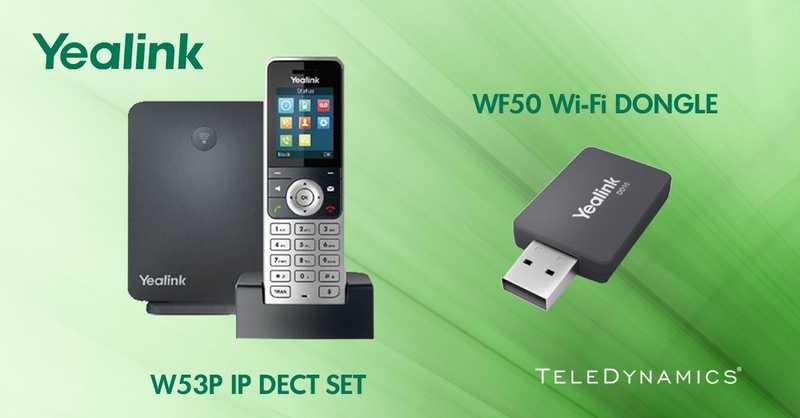 Yealink’s W41P IP DECT phone solution brings a new level of flexibility to cordless phones in the workplace. 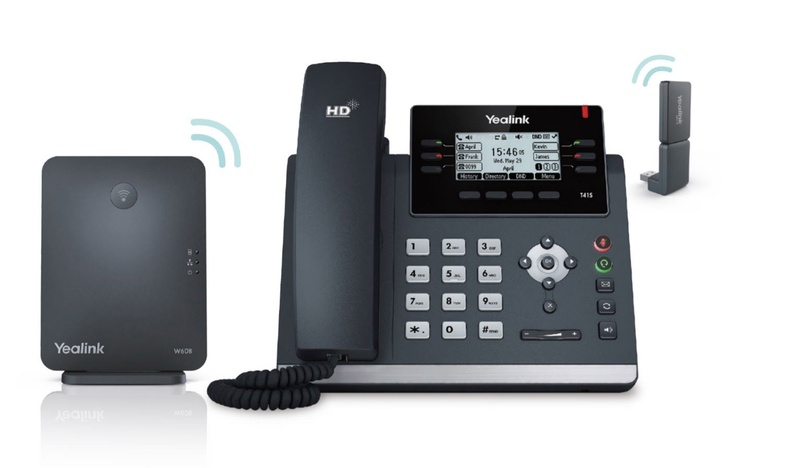 The W41P package includes a W60B DECT base station, a T41S IP desk phone, and a DD10K DECT USB dongle that allows the IP phone to double as a DECT handset, so you get all the rich features and functionalities of VoIP combined with the convenience and mobility of DECT.